Hallmark party hats which contain cancer-causing arsenic. 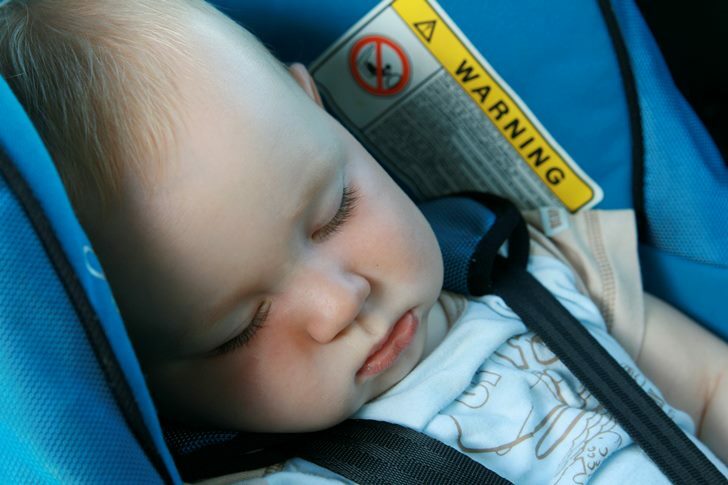 Graco car seats which contain a toxic flame retardant TBBPA (tetrabromobisphenol A). Claire’s cosmetics which contain cancer-causing formaldehyde. Walmart dolls which contain hormone-disrupting bisphenol A (BPA). More than 5,000 products reported contain at least one chemical that’s included on Washington State’s list of 66 Chemicals of High Concern to Children. Toxic metals such as mercury, cadmium, cobalt, antimony, and molybdenum were often reported in children’s products, but cobalt was most often reported. 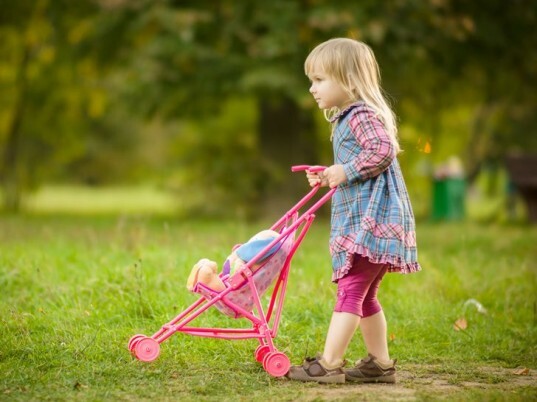 Phthalates, already known to be harmful were reportedly used in a slew of products ranging from clothing and toys to bedding and baby products. Walmart reported that a total of 459 different products they sell contain harmful chemicals, including arsenic, cadmium, phthalates, bisphenol A (BPA), and mercury. The silver lining is, now companies must submit chemical reports due to policies under Washington State’s Children’s Safe Products Act of 2008. Thanks to the Act, companies in Washington have to admit when they use toxic chemicals in their products. The bad news is that the rest of the country is not so lucky, as Washington State is the first state to implement such a comprehensive chemical reporting program. That said, Washington should serve as a model example for other states. Additionally, although companies must now report their chemical use in Washington, it’s obviously not ensuring that they cut back on chemicals, especially when you consider that this new report shows that thousands of children’s products currently contain toxic chemicals. This seriously underscores the need for stronger regulations at the state and national level. The Mind the Store campaign, created by Safer Chemicals, Healthy Families, is asking the nation’s top ten retailers including Walmart, Target, Costco, Lowe’s, CVS, Walgreens, Best Buy, Kroger, Safeway, and Home Depot to get tough on toxic chemicals in consumer products, and you can get involved by heading to the Mind the Store site. Find out how your state is dealing with toxic chemicals. Join the Safer Chemicals, Healthy Families campaign in order to show support for the Safe Chemicals Act which aims to protect families from toxic chemicals. Our children are being poisoned, worse than that what is happening to their brains. What the h does the negative force want. The human race to return to the Neandrathal? my grandfather's been making handcrafted toys for decades out of wood. No chemicals I bet. bottom line is, people have to educate themselves. As consumers we can have an impact on companies' use of toxic chemicals in our kids' productz by refusing to buy them. Tbere are plenty of companies out there who manucacture non-toxic consumable goods. Some of these are available in stores (tbough may be expensive). Others are available online or through catalogues, or word of mouth. Consumers have to be pro-active - when people stop buying toxic products, it forces companies' hands.